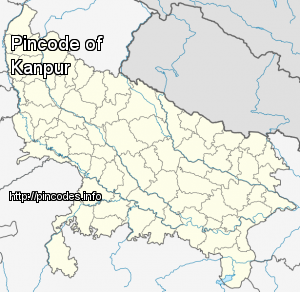 Kanpur (/ˈkɑːnpʊər/ �pronunciation�; formerly Cawnpore; Devanāgarī: कानपुर) is the largest city in the state of Uttar Pradesh in India. It is the administrative headquarters of Kanpur Nagar district and Kanpur division. 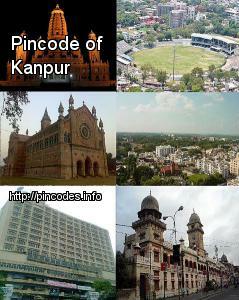 Kanpur has an area of over 322�km2 with an approximate population of 5.03 million inhabitants in its area. It is administratively divided into 6 zones and 110 wards with a ward population range of 19,000 to 30,000. It is the 75th largest city in the world. The polling for the third phase is to be held on April 23 for ten Lok Sabha seats in the Rohilkhand region of Uttar Pradesh. The polling for 10 out of 80 Lok Sabha seats in Uttar Pradesh is scheduled to take place in third phase on Tuesday. The constituencies going to polls in this phase are - Moradabad, Rampur, Sambhal, Firozabad, Mainpuri, Etah, Badaun, Aonla, Bareilly and Pilibhit.